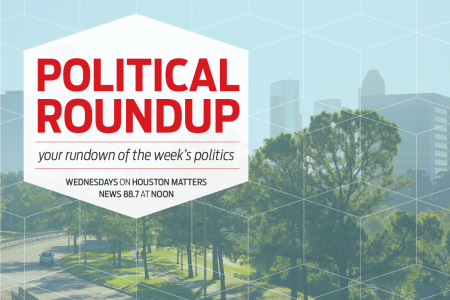 On Wednesday’s Houston Matters: We pore over the results from the Texas primary runoff election with analysis from our political experts. Then, we take a snapshot of the local real estate market. And we examine the American equivalent of the royal family. 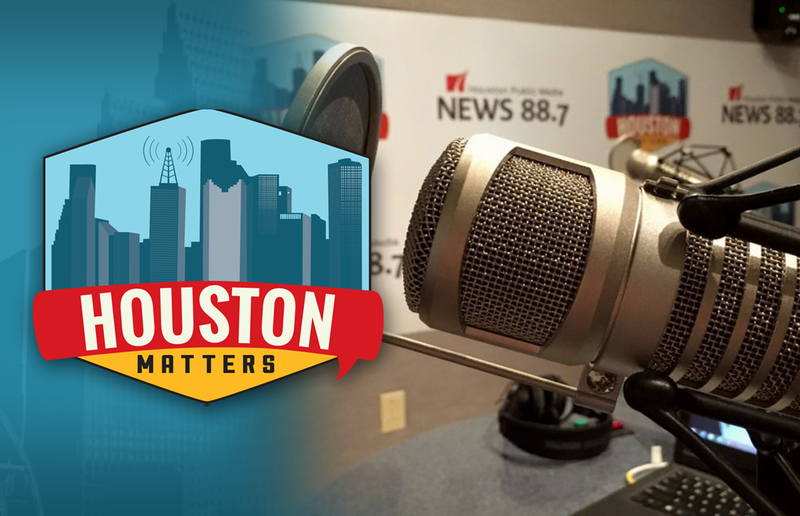 On Wednesday’s Houston Matters: We examine the results of Tuesday’s primary runoff election, and our political experts discuss the latest national, state, and local political stories with an eye for how they might affect Houston and Texas. Also this hour: We take a snapshot of the current real estate market in Greater Houston. And, with the royal wedding in the books, we learn how American political families compare to British royalty — and why we’re often so fascinated by them. Houston Matters offers a free daily, downloadable podcast here, on iTunes, Stitcherand various other podcasting apps.